WWW Wednesday is a weekly feature originally hosted by MizB at “Should Be Reading.” Three questions, three answers. Go! 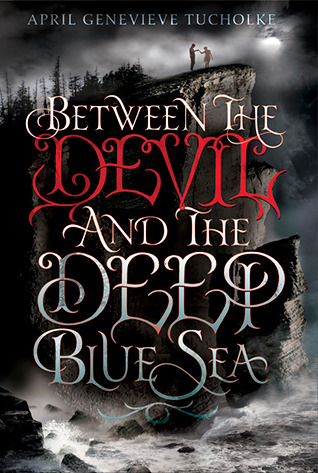 Currently reading Between the Devil and the Deep Blue Sea by April Genevieve Tucholke. We are reviewing it on the podcast this week. It started off a bit slow, but it’s still pretty good. 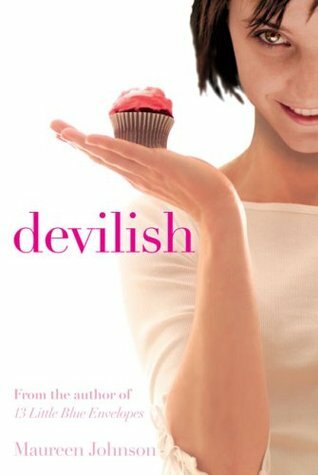 Just finished Devilish by Maureen Johnson. This was a re-read for me. This book is a lot of fun, the most fun you’ll have with demonic possession. And cupcakes. 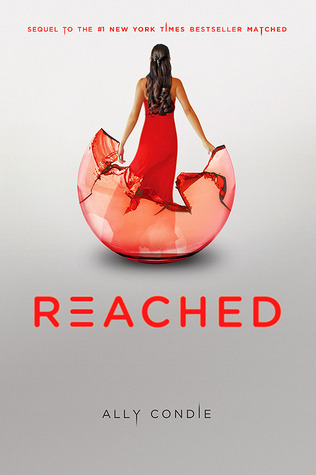 I think I’ll read Reached by Ally Condie. It’s the last book in her Matched trilogy, which will mean finishing another series that I started from last year. Looks like some great books this week! I love the title of the one you’re currently reading. I’m oddly attracted to long titles. Please add your link to the home page for this week’s WWW, here. The title was definitely one of the things that drew me to this book. And it’s pretty good so far.